ARCport Dx provides visual cues to alert clinical staff when patients check in. Integration with practice management delivers real-time schedule and demographic updates. This saves technologists time and prevents input errors. DICOM structured reports conveniently populate measurements into ARCport DX worksheets as soon as the study is complete. 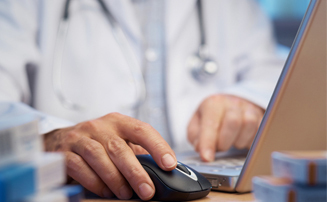 One click readies the study and is made available to physicians for interpretation. A single application for diverse diagnostic laboratories consolidates the workflow. It also greatly reduces training and implementation time. 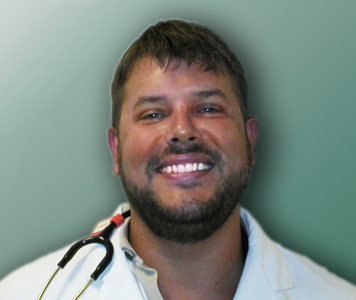 With so many offices and physicians, implementing our EMR was a huge project. ARcport was instrumental in getting diagnostic reports into our EMR immediately, not to mention back to referring physicians very quickly. 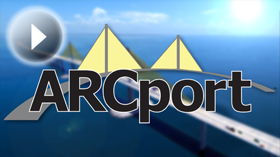 Despite the heavy demand, ARCport has never hit us with any down time since the day we went live. Training new users and doctors on the program takes only minutes so workflow is never hindered. Finally, the support has always been prompt, helpful, and friendly.